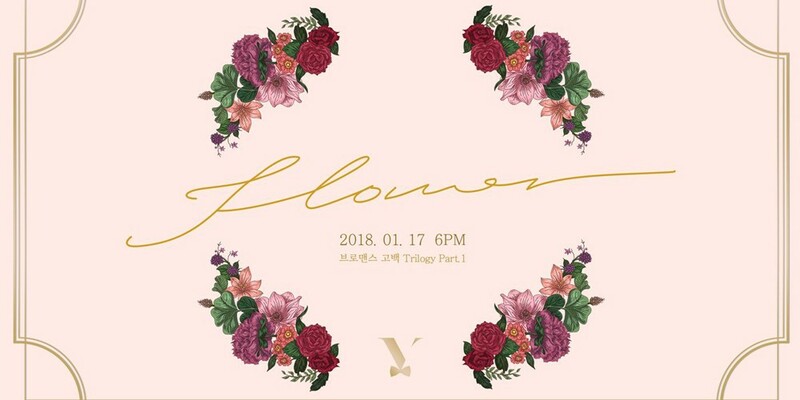 Vocal group Vromance signaled the beginning of a new trilogy project in 2018 with a teaser image. 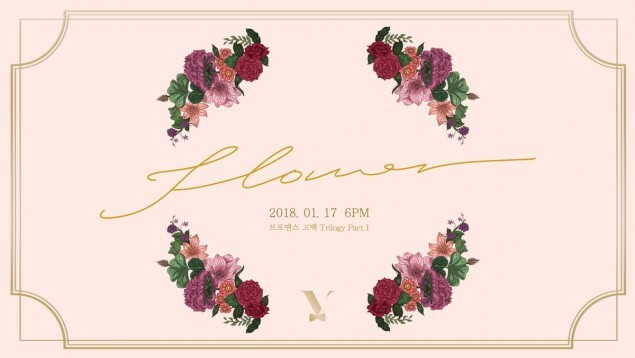 According to their label RBW Entertainment, Vromance's upcoming 'Confession Trilogy Part.1 - Flower' will be a new single. It'll be their first single since March of last year. The single will be a ballad with a minimal, elegant piano sound. Doesn't a 'Confession Trilogy' project sound romantic? You can catch part 1 when it comes out on January 17 at 6PM KST.